G1 Architects developed the concept for ASDA’s new PFS Shop as part of a national roll by ASDA out of new PFS facilities. 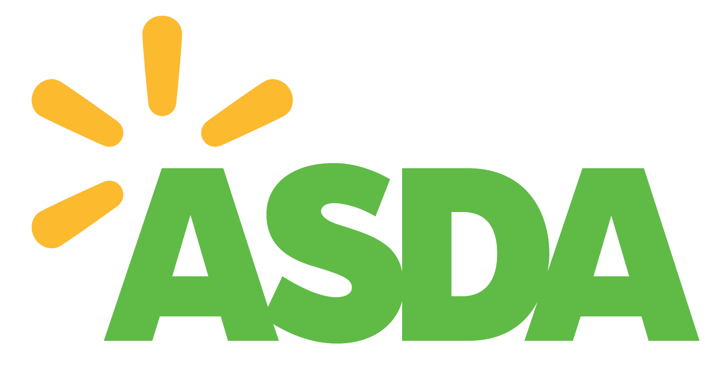 A strong brand image reflecting ASDA’s principles of quality and value was developed, a transformational approach to the interior look + feel with polished concrete floor, blacked out ceiling, ‘product focused lighting, food to go and simplified kiosk. The successful delivery of this model has ensured ASDA now have a consistent and rollable format to meet the business aspirations. The first of these new generation stores are now open with great customer and colleague feedback.